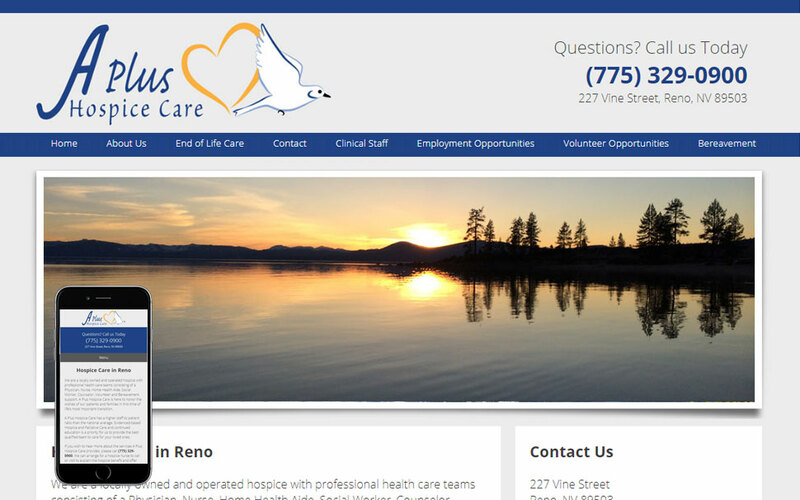 A+ Hospice Care needed a website that matched the level of care they provide their patients. We provided them with a clean and completely responsive design that allows for easy navigation. View their website to see what we have provided for them!